The .243 Winchester was initially designed as a target/varmint round. It may be used for animals such as coyote, deer, pronghorn and wildhogs. The .243 was introduced in 1955 for the Winchester Model 70 bolt action and Model 88 lever-action rifles. 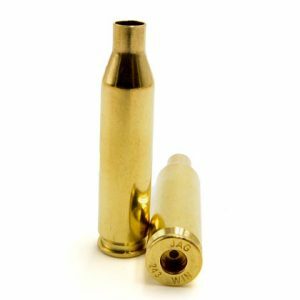 The .243 has become a popular sporting rifle cartridge.